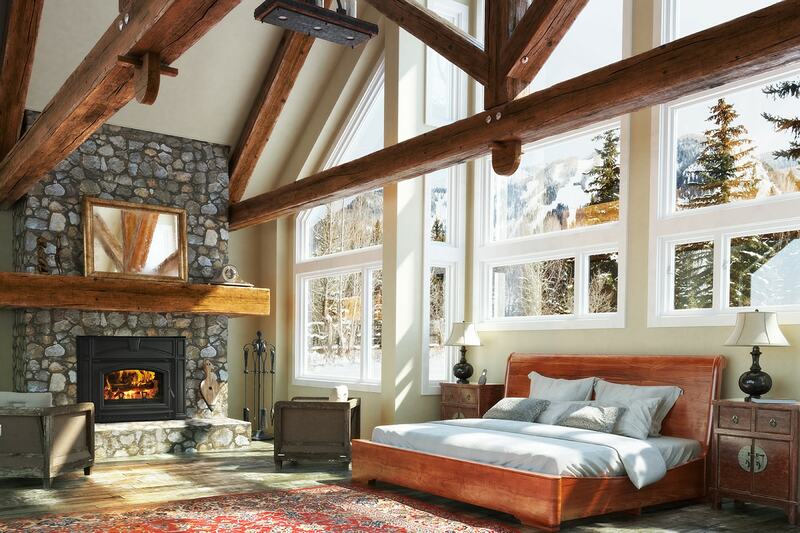 Electric fireplaces: an attractive, easy addition! 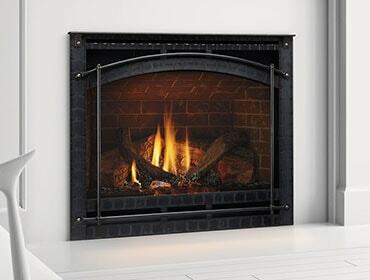 What pops into your mind when someone says “electric fireplace”? The cheesy one with fake-looking flames your grandma had in her living room? 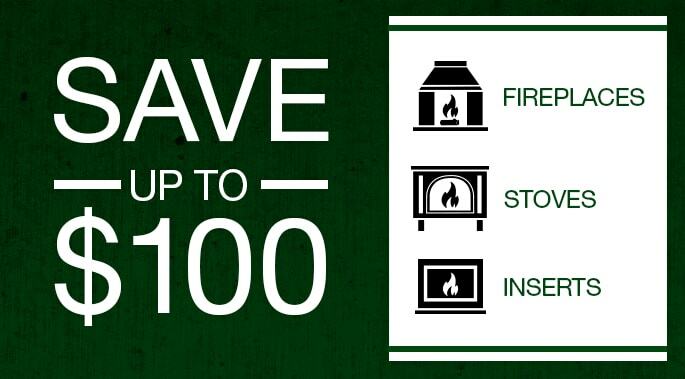 Well, times have changed and electric fireplaces have come a long way since those days.